I know we’ve discussed this before, but what are your thoughts about this possible merger? 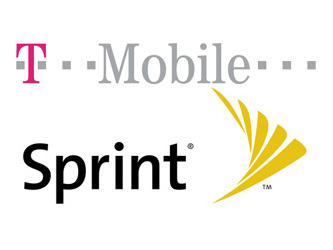 It could be another Sprint/Nextel fiasco since Sprint runs on CDMA while T-Mobile runs on GSM, but it could help if Sprint switches their 4G over to LTE. Also, T-Mobile is the one that started calling HSPA+ 4G, with At&t following them, so there’s no telling how soon T-Mobile might transition to LTE.